Overseeing the new office is Tiffany Bai, Cohn & Wolfe’s managing director for mainland China. She is joined by Cyrus Yeung, who is the new market leader for the Guangzhou office. Bai also oversees the firm’s Shanghai and Beijing offices, and has helped Cohn & Wolfe secure a raft of new accounts, including AliCloud, Asics, Cameron Pace Group, United Airlines and Wyeth. 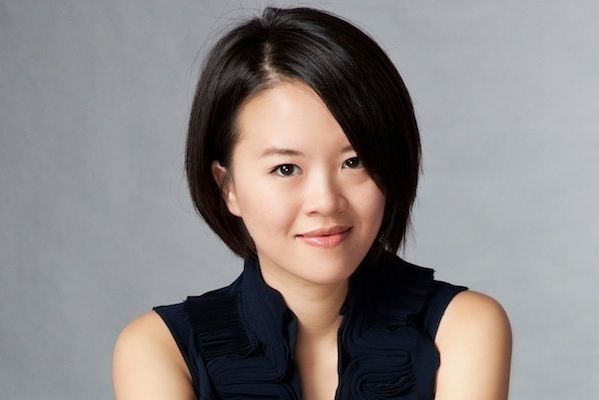 Yeung joins after nine years in marketing communications at Procter & Gamble China. "It is the perfect time for Cohn & Wolfe to establish a presence in Guangzhou. As the city evolves from a center of manufacturing and trading into an innovation and technology hub, there is great client demand for our expertise in integrated communications for technology and consumer goods brands," Bai said. "I have no doubt we’ll maintain our momentum as we continue to attract fresh talent and prestigious new clients like Colgate." Cohn & Wolfe was appointed Colgate’s PR agency of record, and its China account will be based out of Guangzhou. The team will handle all comms services for the account, including content creation, video and digital media outreach. Donna Imperato, CEO of Cohn & Wolfe, said: "I am so proud of what we’ve accomplished in China since opening our first office there nearly a decade ago, and most recently under Tiffany’s outstanding leadership in mainland China. "With new talent and expertise across all industries, our China team is well positioned to service a growing list of multinational clients, as well as local brands and industries looking for integrated marketing and branding solutions."